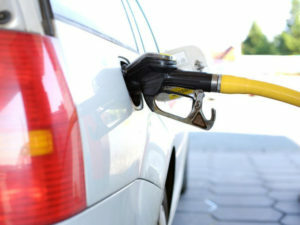 Used diesel prices remained static for the second quarter running and look strong going forwards, according to Autorola. Despite the increasing diesel ‘demonisation’ and a fall of 21.7% in new diesel registrations for September, used diesel prices in Q3 at the vehicle remarketing firm remained at £10,829 on the back of a fall in age and mileage to 29 months and 17,961 miles. This represents a price fall of just £64 from Q2 2017 compared with the larger fall of £550 experienced from Q1 to Q2 this year. Q3 also saw used petrols rise to an all-time of £8,658 in Q3 despite an increase in average age and mileage to 30 months and 21,166 miles. The overall average market price stood at £9,412, meaning prices have remained above £9,000 all year. Q3 age and mileage fell to 30 months and 21,166 miles respectively from the Q2 average of 33 months and 21,551 miles. “The used market continued its strong performance in Q3 and we believe this will continue through to the end of the year and into Q1 2018,” said Mitchell.